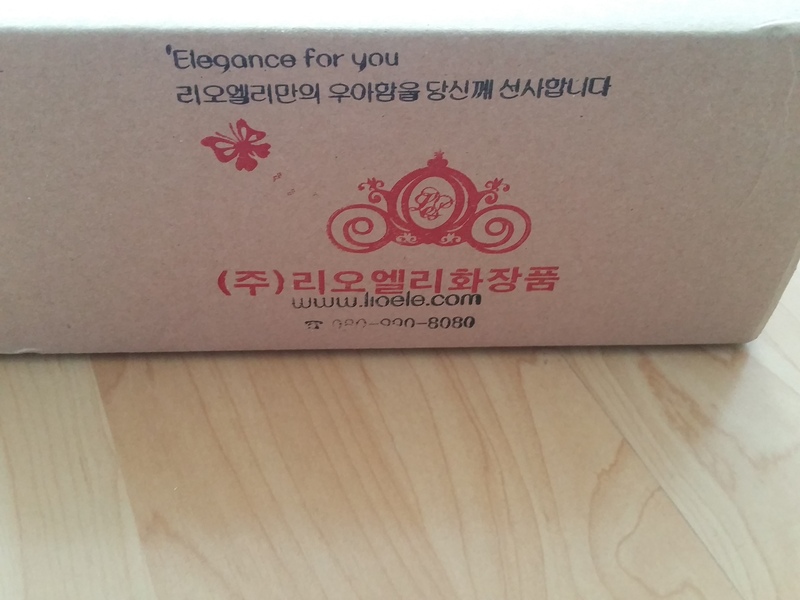 I recently made some purchases from Lioele, another Korean brand. I haven’t really tried much from their range so I figured it would be a good idea to give them a go. It’s one of the more accessible Korean brands internationally and has been for a while. A lot of their packaging reflects this with English translations for many of the items and directions. 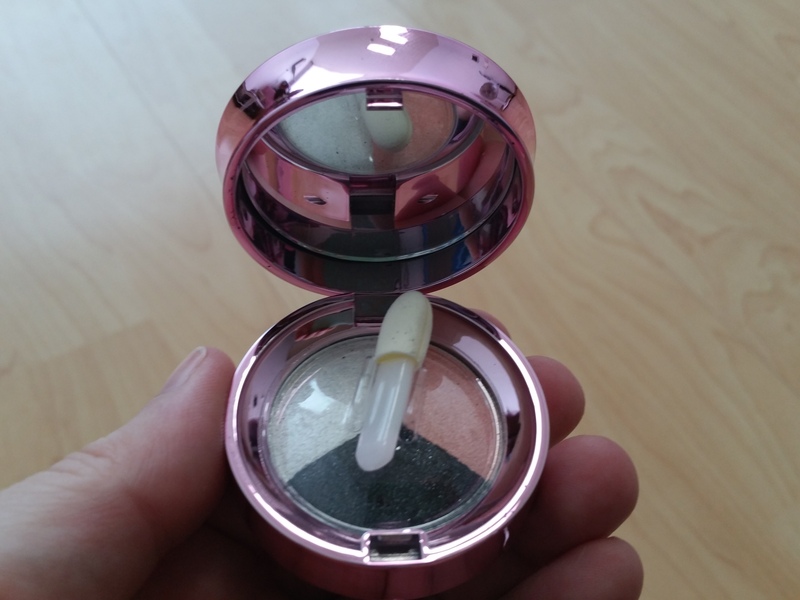 This brand is quite cheap and I would class it as drugstore quality, which as you know is not always a bad thing, you can find some great cheap treasures. However you can also find some flimsy packaging too. Everything is very pink and princessey. Their logo is a carriage, like from Cinderella, so you know exactly what you are getting into when you see it. Overall I am happy with my purchases, I got some nice gifts and samples and it was all reasonably priced. 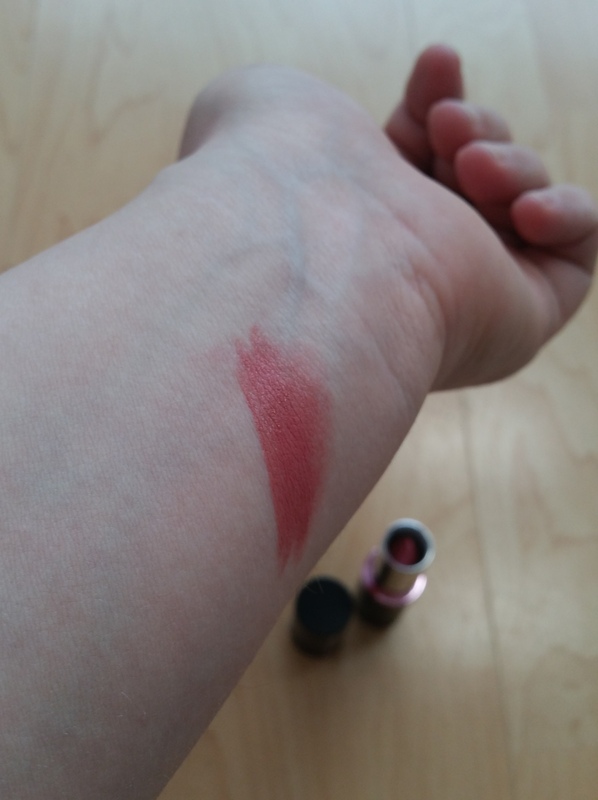 Lioele Quick Point Eraser – I thought this would be good for touch ups, I am still learning with my makeup so there are often mistakes. It will be good to be able to fix small ones so I don’t have to wipe everything off and start again. 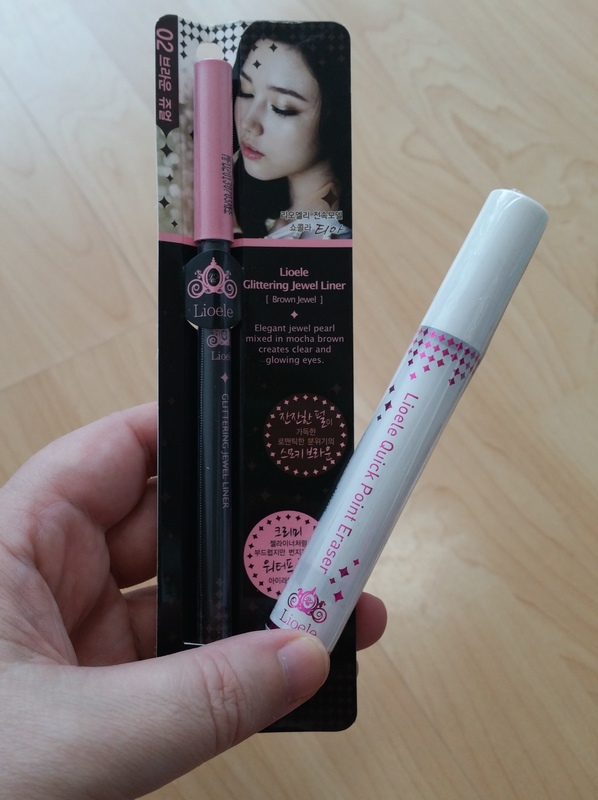 It also came with an eye-liner – Lioele Glittering Jewel Liner (Brown Jewel), it was 6,900 won for these two. 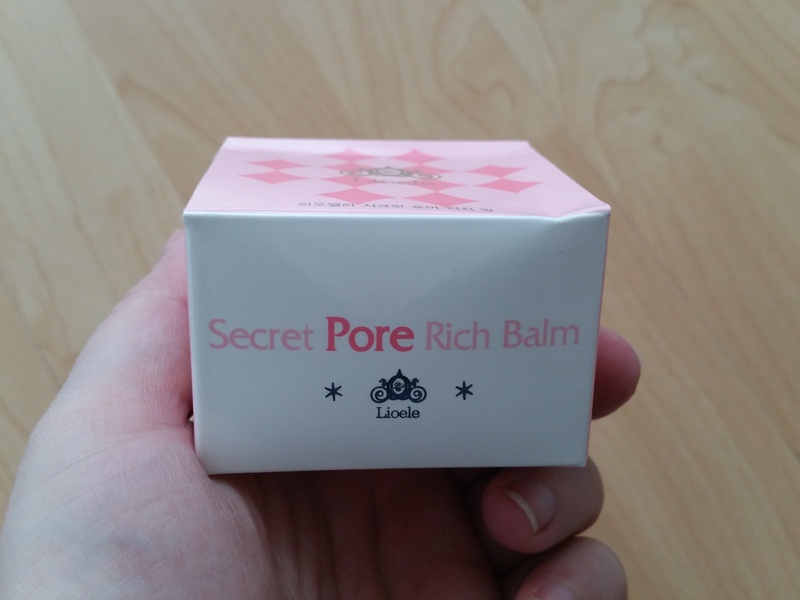 Lioele Secret Pore Rich Balm – Basically a pore minimizing product, it sounds like a primer but it says on the box that it can even be applied after your makeup is done. 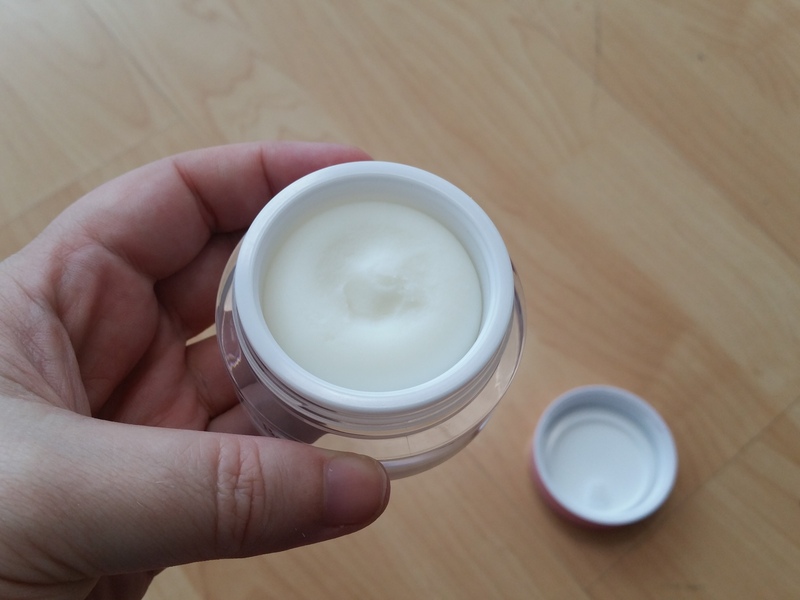 It is really thick, it’s like a mousse type consistency. I will have to experiment and see how it goes. 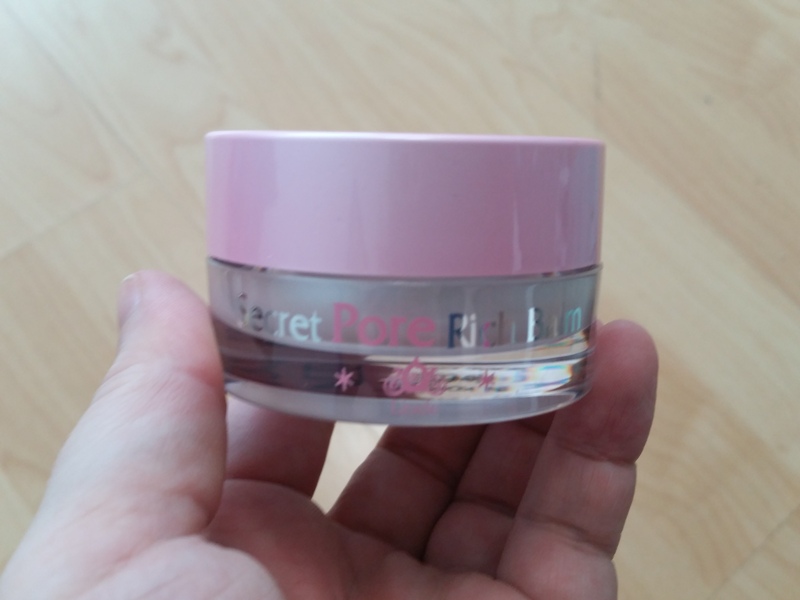 I am always looking for something to make my pores less noticeable, even if it’s just to me. It is also supposed to moisturize and improve skin elasticity. Promises, Promises! The Pore balm page on Gmarket was a bit confusing, it was quite pricey at 19,900 won but I worked out that it came as a set with some unrelated nail products which are right at the end of the page, it’s a really long page. I don’t really have much interest in nail stuff but I don’t mind it so I just went ahead and ordered basically just picking the options with a quick glace. I knew one was nail polish and one was remover and that was it. I ended up with three nail polishes, a bright yellow one which I would never wear and then a nice metallic green and a metallic red which actually look really pretty. The remover is a sponge one in a bottle it’s called ‘Sponge Perfect Remover’ and I assume you just dip your fingers in and it wipes the product off. They have the name L’Cret on them all which seems to be the nail line from Lioele. 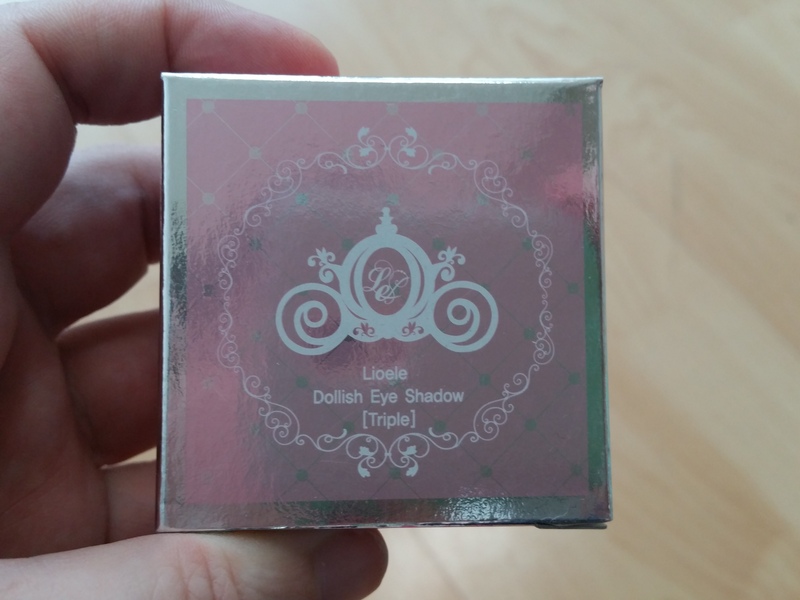 Lioele Dollish Eye Shadow (Triple) inn #01 Pink Grey and #06 Maple Brown – On the Gmarket page after I saw the one I wanted, which was the ‘Pink Grey,’ I noticed it was 1+1 which was good because it was 12,000 won so I was not going to pay that for just one. There was no other information about it however and there was no way to pick the second color. Often if they have a deal like this there are two drop down menus so you can pick. It did not matter to me anyway as the other colors were all nice enough. 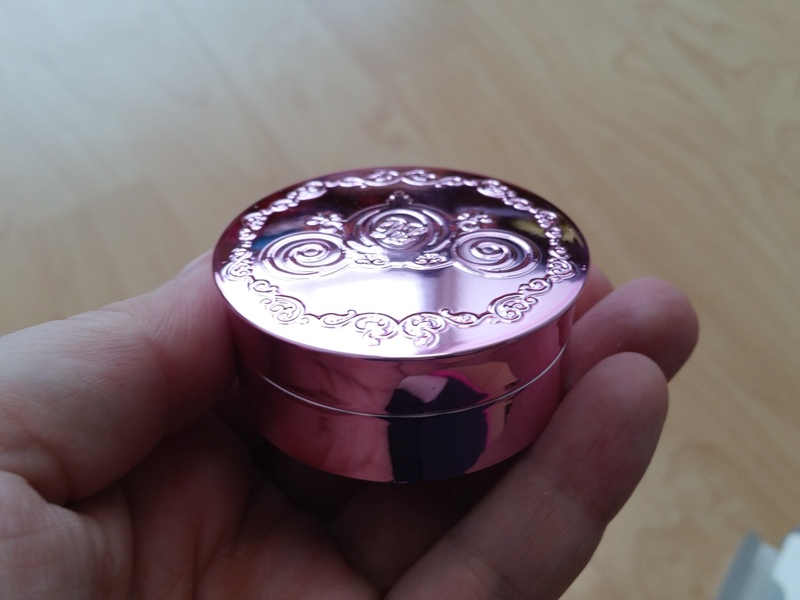 They are baked eye shadows and come in pretty pink shiny compacts. The compacts are pretty flimsy but for the price I did not expect too much, they are pretty small however and for 6,000 won each I could probably find a better deal. 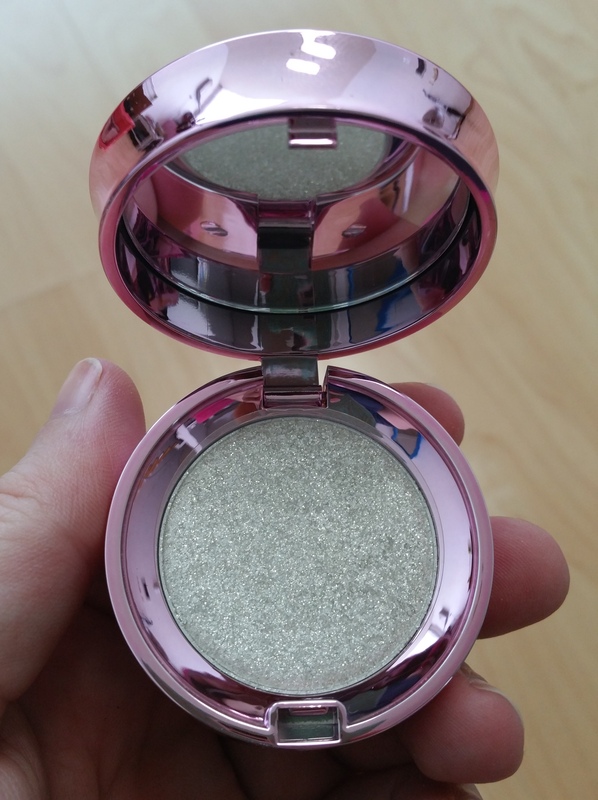 Lioele Dollish Eye Shadow (Glitter) in Silver – This one came in either gold or silver but the gold was sold out. That did not matter to me as I’m a silver girl mostly anyway. It looked pretty in the photos so I really wanted to try it out. 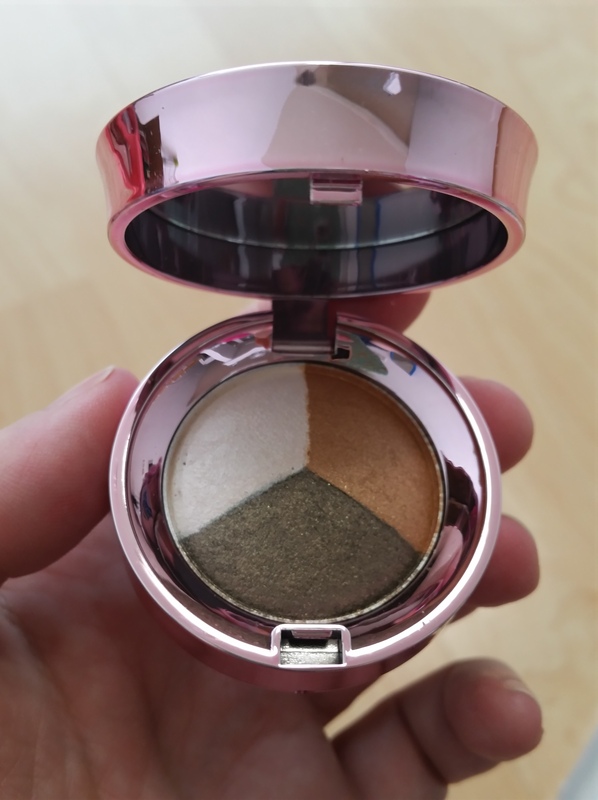 The compact is exactly the same as the other eye shadow trios that I got. It’s very glittery, I’m not sure it was worth the price of 8,900 won. 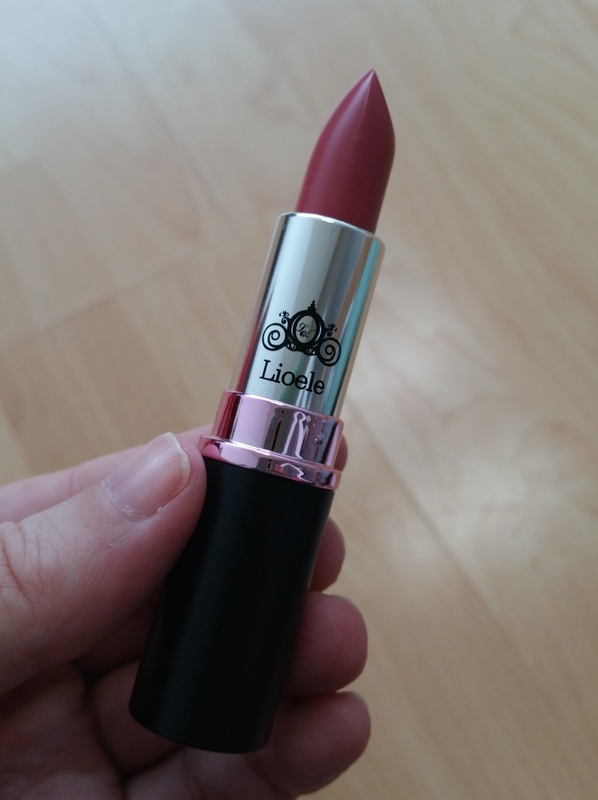 Lioele Lip Color Stick in #01 Elly – It’s essentially a Crayon and as I mentioned in my last haul, I’m liking crayons at the moment. I figured it was worth trying out and the color looked great in the pictures. The packaging is a little different on this one, still has some of the same motifs but a bit of a more ‘funky’ look. The color is really bright and fun and it was a bargain at 2,900 won. I might have to get some more. 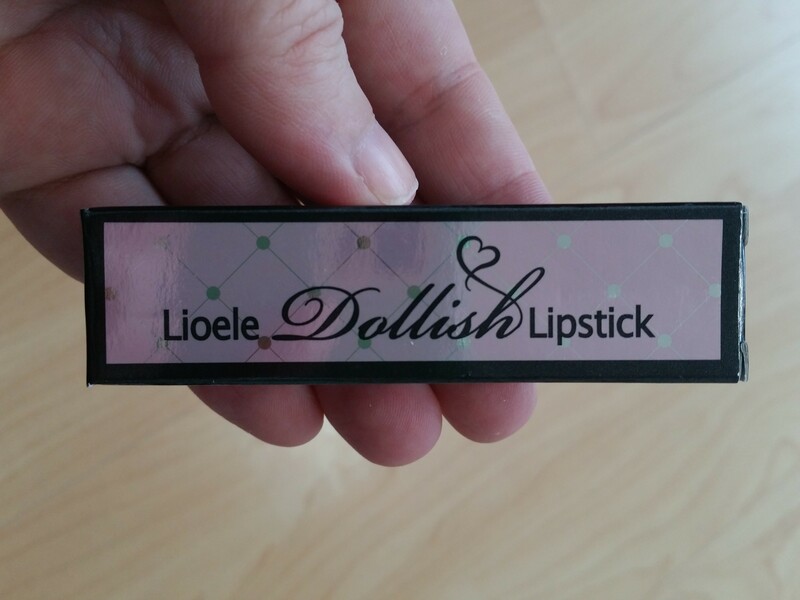 Lioele Dollish Lipstick in #8 Maple Brown – Can’t try out a line with out checking out their lipsticks. The picture on the website for this one looked really nice and I am actually quite impressed with the packaging, it’s very subdued for this line. The tube is a basic matte black with pink writing with the name of the brand and line and it’s got a pink metal ring separating the base from the lid. 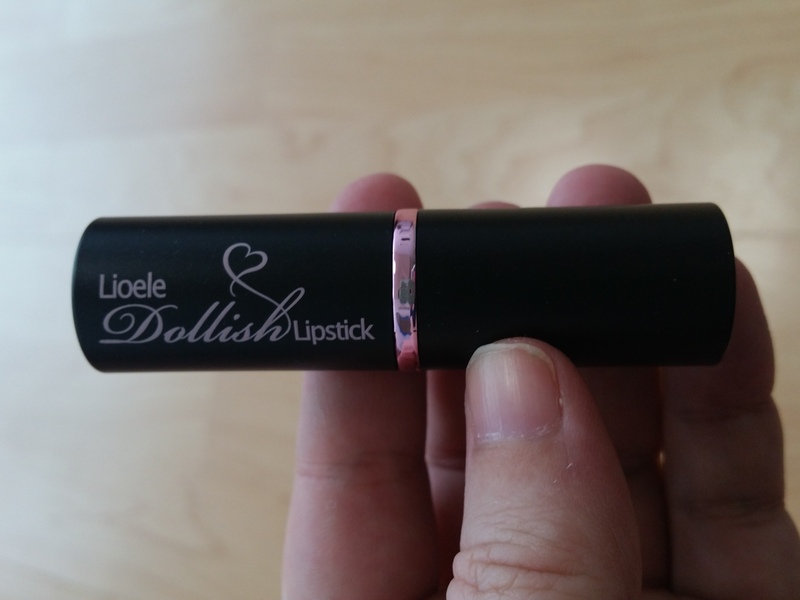 The inside tube holding the product has the carriage logo and ‘Lioele’ on it – very understated. It was 12,000 won. 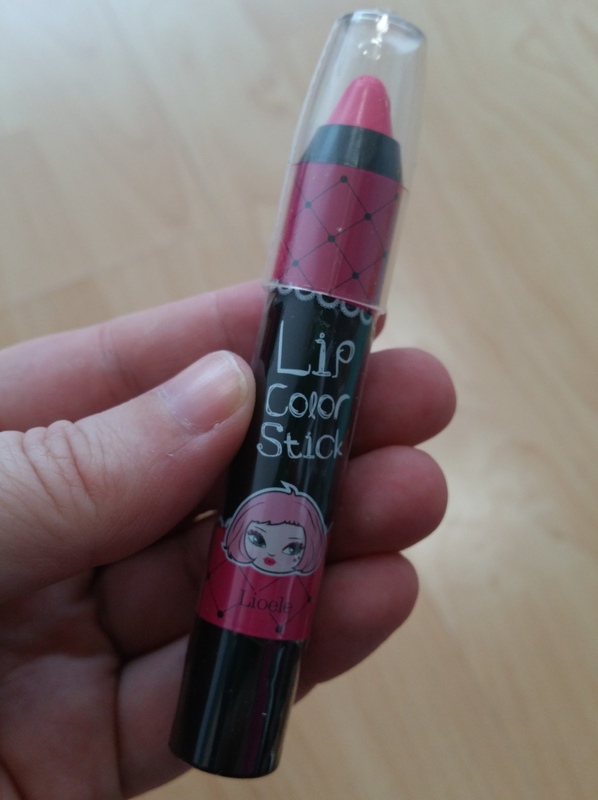 The lipstick itself is really nice, it goes on easy and is a pretty color but the best part it that smells like tropical fruit candy. Posted on April 15, 2015 April 15, 2015 by cuteprettybeautyPosted in Haul, Korean Skincare and Beauty, Lioele, Online ShoppingTagged Gmarket, Haul, Korea, Lioele, Makeup, Online Shopping.